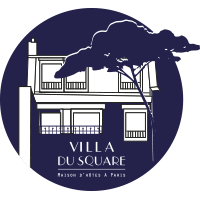 A private concert at the Villa du Square ! The Japanese saxophonist Ryo Noda gave a concert in the Villa with his best friends of whom the famous Japanese painter Matsutani Takesada accompanied with his wife Kate. What a wonderful moment for us !